Patricia Haseltine is retired professor of English Department from Providence University. 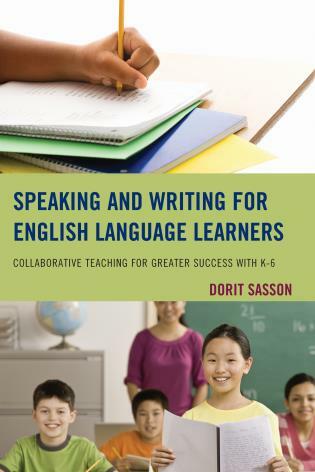 In this day and age when English remains the global lingua franca, it is important for us—even incumbent on us—to think through the cultural, political, and social implications of how English is taught and learned in different parts of the world. Doing English in Asia offers informative and thought-provoking perspectives on what's happening on the ground. 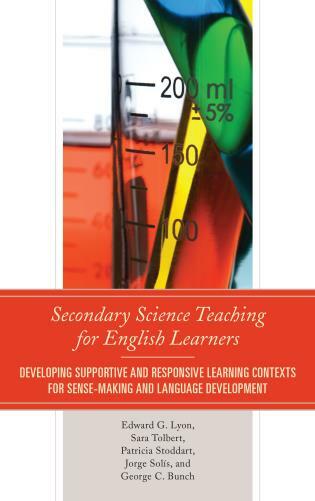 The intellectual inquiries and pedagogic strategies presented in this book reflect the considerable breadth and depth of this issue. A must-read for anyone interested in the theoretical and practical aspects of translingual, cross-cultural relations. 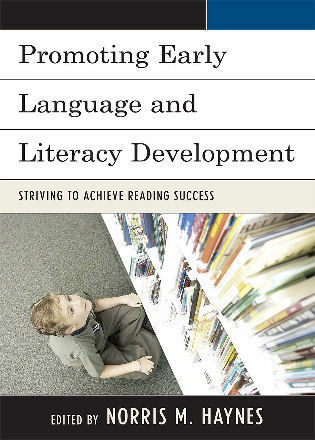 As Andrew Delbanco points out, the fact that ‘teachers of literature have lost faith in their subject and in themselves’ is largely responsible for the deplorable ‘decline and fall of literature’ in American universities.1 Moreover, as Rita Felski argues, asking ‘Why Literature Matters in the 21st Century’— the ‘verbal tic’ that has ‘gone viral’ among humanities scholars in the West — only aggravates the legitimation crisis in perpetuating ‘the spirit that always negates’.2 The antidote, Felski rightly suggests, is to be found in the ‘affective realignment’ (p. 17) of humanities teachers to embrace, rather than negatively interrogating, the transformative power of their teaching subject. ‘Affective realignment’ is precisely what ‘doing English in Asia’ or, by implication, ‘doing Asia in English’, strives to achieve. For this reason, Doing English in Asia will surely attract a wide audience in Asia and beyond. Doing English in Asia: Global Literature and Culture examines the effect of globalization on the curriculum of Asian universities. As knowledge of the English language has increasingly been understood as necessary to excel in international business, a number of Asian universities have replaced the traditional study of English literature and culture with applied English or English for specified purposes. 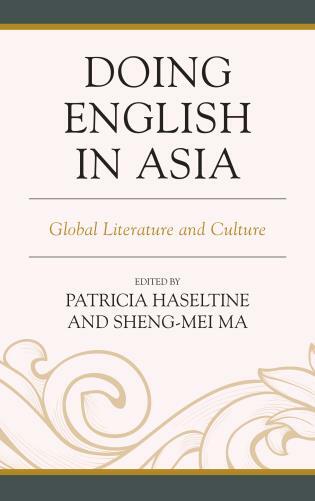 This edited collection tackles the question of how to teach English language and culture through literature in case studies from practitioners all across Asia. 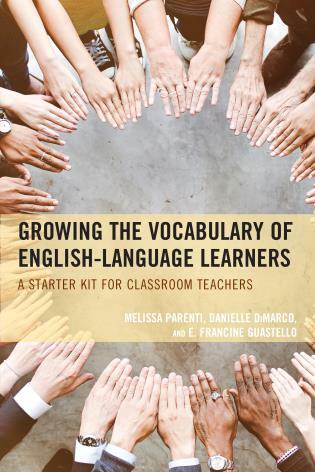 Contributors thus balance the need for students to understand the interface between English cultures and their own with the pressure to prepare them for employment in this changing environment.